Ismaily picked up a valuable 2-0 win against Pyramids FC with goals in each half from Metwalli and Jaziri to move steadily up the table. Ismaily XI: El Hadary, Taha, Magdy, El Mohamady, Hosny, Metwalli, El Wahsh, Hamdi, Magdi, Jaziri, Mendouga. Pyramids XI: El Shenawy, Gabr, Bakar, Hamdy, Bakri, Fathi, Kafsha, Dunga, Keno, Farouk, El Mansi. Going into the game, a lot of goals were expected as Pyramids have scored six goals in their last two games. This attacking output is in no small part down to their Argentine manager Ricardo La Volpe, who was pitted against his fellow South American Jorvan Vieira. 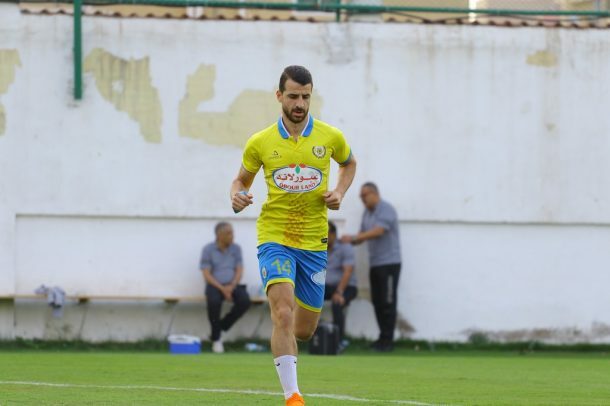 Ismaily have had a slow start to the season but they were quick off the mark today as Metwalli broke the deadlock just six minutes into the game. Pyramids went on to dominate possession but failed to make a breakthrough for the next hour, by which time Ismaily had a huge opportunity to double their lead when they were awarded a penalty. Tunisian forward Jaziri stepped up and dispatched his penalty to make it 2-0. The result means that Ismaily are up to 9th in the table on 12 points, however there is still a lot of disparity between the amount of matches played by each team. Ismaily’s next game is in the Egypt Cup on Tuesday against El Mokawloon while Pyramids host Ittihad next Friday.